Avianca is the leading Latin American airline and a member of Star Alliance. The airline was founded in 1919 and today it serves more than 100 destinations throughout Europe and Americas. Avianca has its own loyalty program called LifeMiles and credit cards that are offered in eleven countries. The U.S. citizens are offered LifeMiles Visa credit cards to earn miles and get benefits from Avianca Airlines. Through the partnership with Banco Popular, Avianca offers two credit cards as a part of its LifeMiles loyalty program: Avianca Vida Visa card and Avianca Vuela Visa card. These two LifeMiles credit cards offer different benefits, so everyone can find an Avianca credit card that meets their needs best. 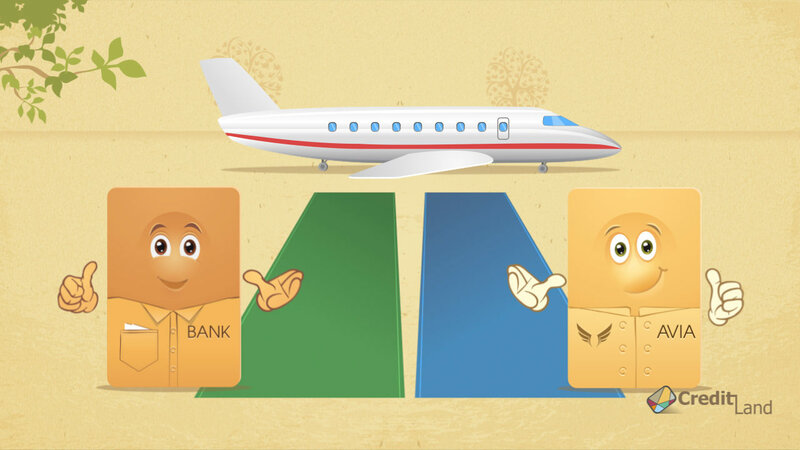 Both Avianca credit cards come with a first use bonus and will allow their holders to earn miles for every dollar spent on purchases. In addition to this, cardholders receive a discount on purchases of miles with Multiply Your Miles, get access to online account, and are protected from unauthorized purchases. The Avianca LifeMiles credit cards are Visa credit cards and have an annual fee. Through the membership with Star Alliance, LifeMiles members will be able to earn and redeem miles with any flight operated by a Star Alliance member. If you do not fly with Avianca Airlines or any of the Star Alliance members, you may want to apply for a different credit card to earn travel rewards.